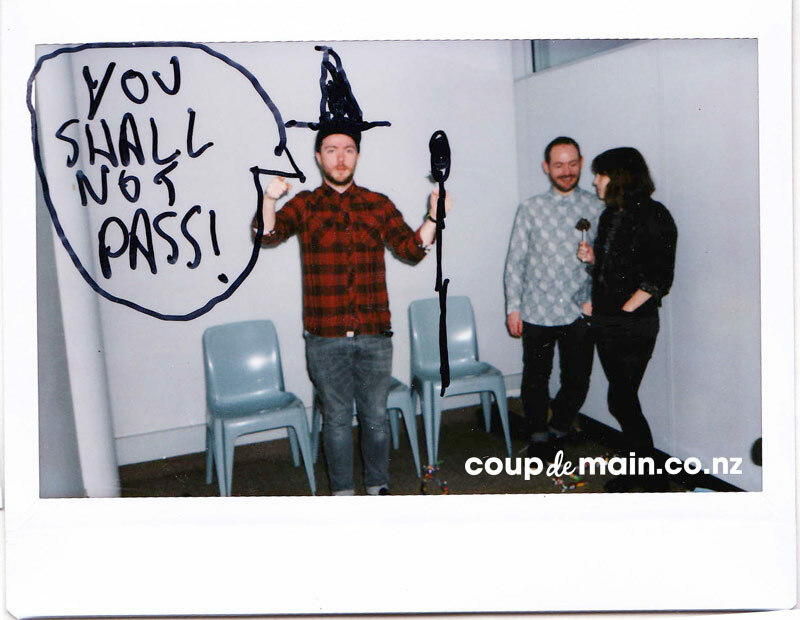 Interview: Chvrches’ Iain Cook vs. Martin Doherty vs. Lauren Mayberry. 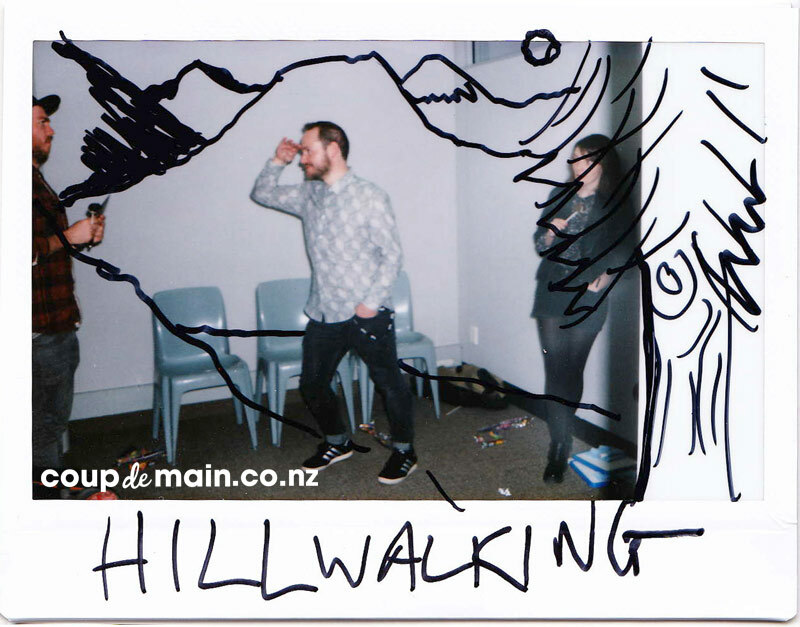 Chvrches visited New Zealand for the first time ever, in January while touring on the 2014 Laneway Festival! 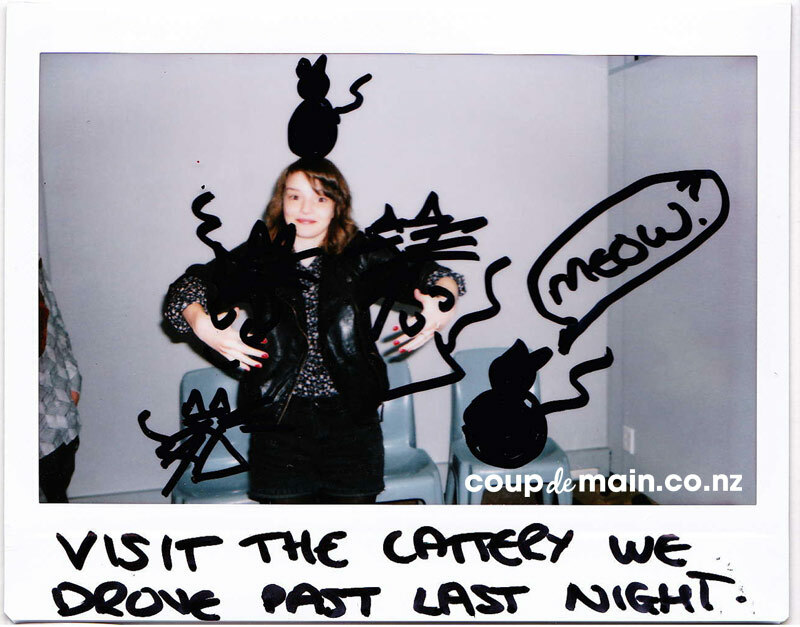 Catching up at the Auckland date, Coup De Main got together with Iain Cook, Martin Doherty and Lauren Mayberry, for an afternoon hang. Important things such as Ewoks, donuts, selfies and One Direction, were discussed. P.S. 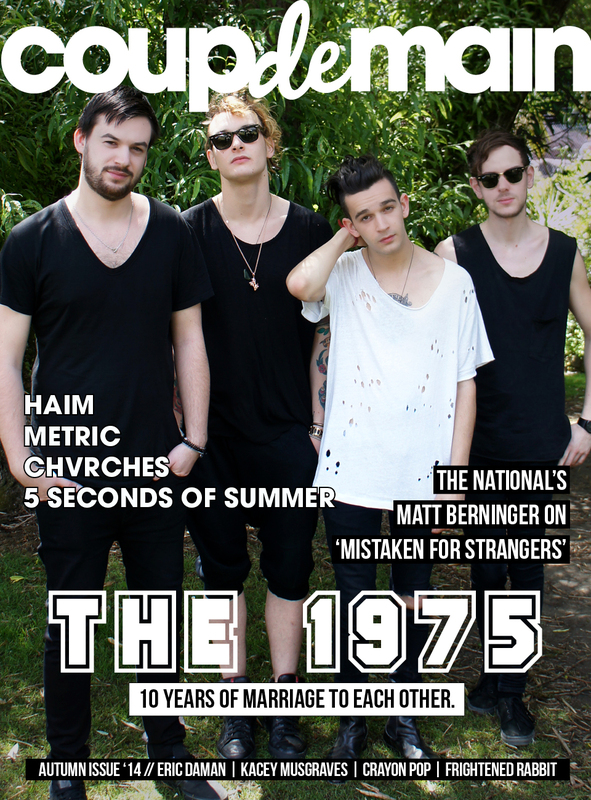 Click here to read our 2013 interview with Lauren. Chvrches’ debut album, 'The Bones Of What You Believe', is out now - featuring the singles, 'The Mother We Share', 'Recover', 'Gun', 'Lies' and 'We Sink'. Click here to purchase via iTunes. MusicListen: Chvrches - 'Bury It' feat. Hayley Williams.